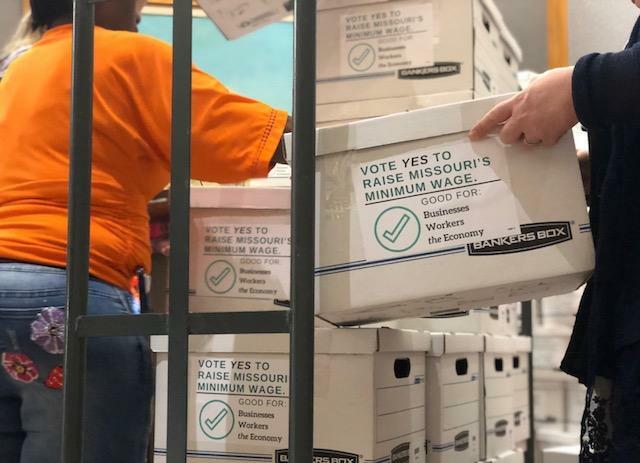 Business owners and workers from across Missouri met Wednesday in Jefferson City to turn in more than 120,000 signatures for a November ballot initiative to raise Missouri’s minimum wage. 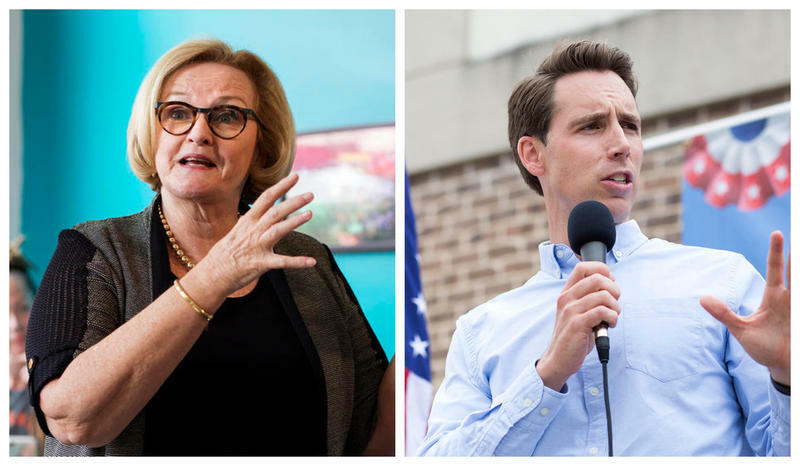 The initiative, spearheaded by Missouri Business for Fair Minimum Wage and Raise Up Missouri, would increase the minimum wage, starting next year, to $8.60 from the current $7.85, and gradually increase it by 85 cents a year until it reaches $12 an hour by 2023. 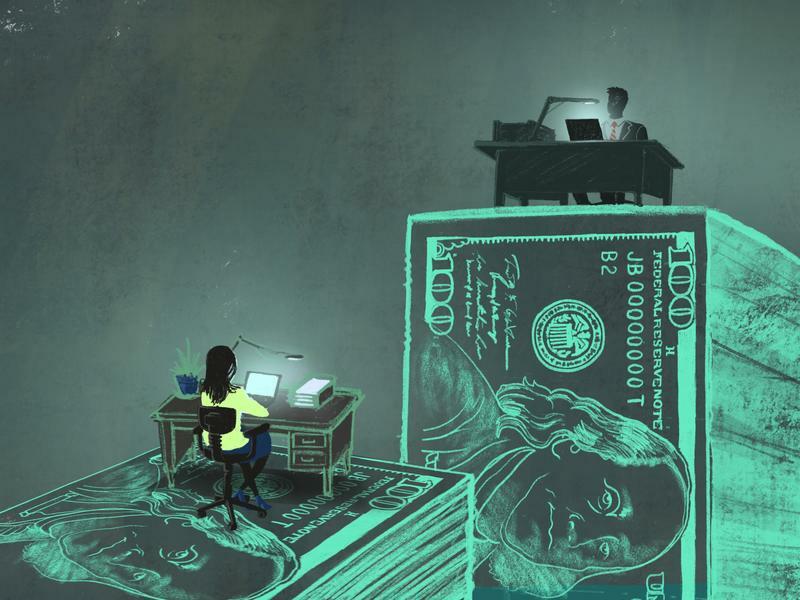 While pay for most Missouri women lags behind that of men, leaders at the Women’s Foundation of Greater St. Louis say some local businesses are leading the way in compensation as well as hiring and promoting women. The organization released results from a 2017 Employment Scorecard survey ahead of Equal Pay Day, April 10, a symbolic date that draws awareness to pay inequality between men and women, and some cases among women themselves. 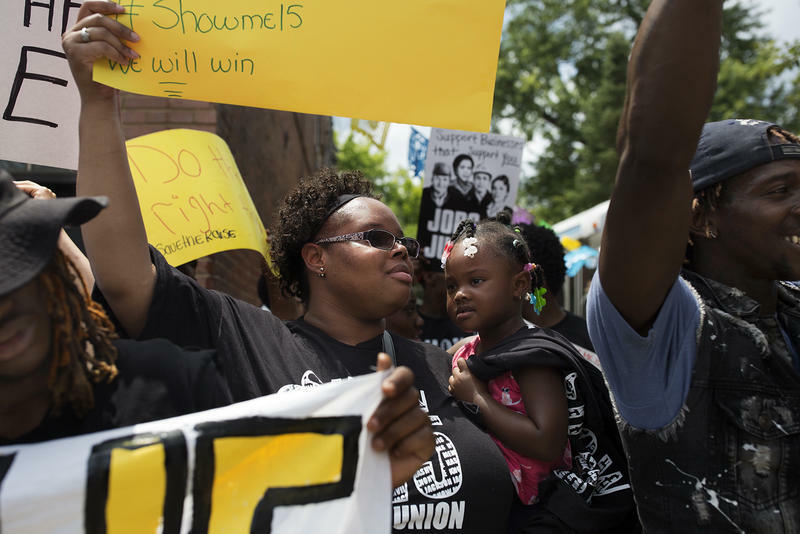 Updated 1:45 p.m. July 14 with details about push to keep St. Louis wages the same — When it became clear the Republican-controlled state legislature wouldn’t be raising the minimum wage above $7.70 an hour, leaders in St. Louis and Kansas City took matters into their own hands. 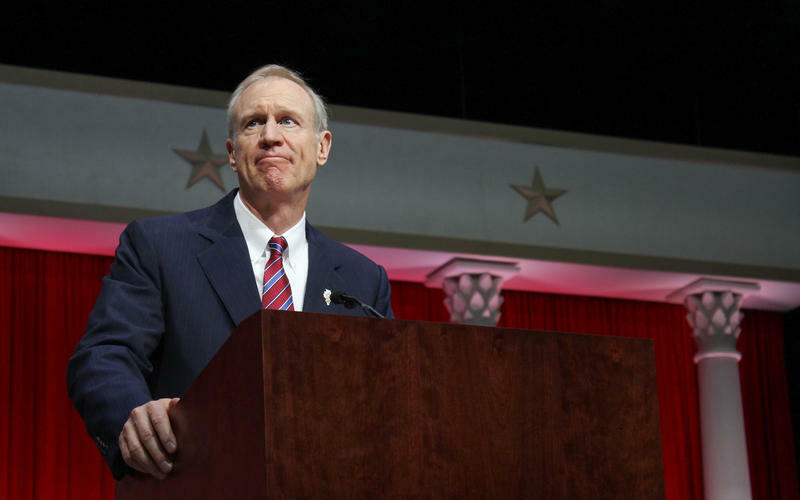 But their wage increases will be a thing of the past come Aug. 28, as Gov. Eric Greitens will let go into effect — but not sign — a bill requires all cities to stay at the statewide minimum. 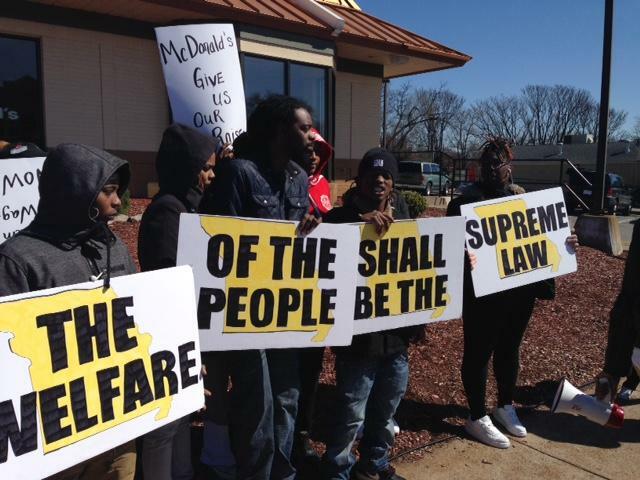 It prevents Kansas City from implementing its $8.50 an hour wage in September, and will knock out St. Louis’ recent shift to $10 an hour. 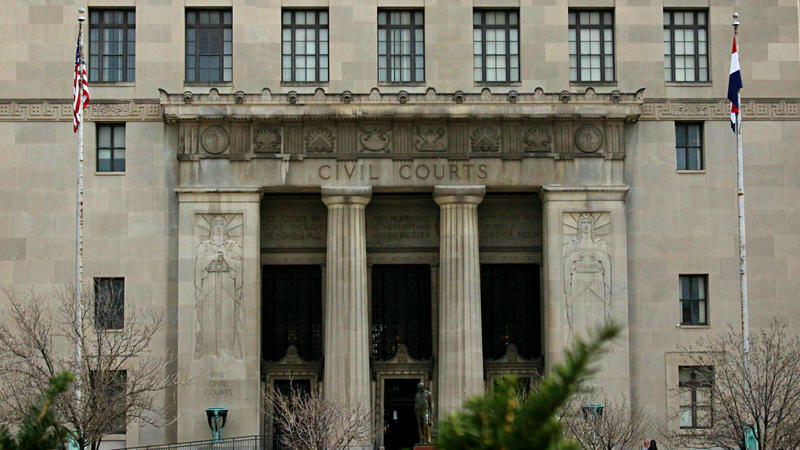 It isn’t clear whether there will be a lawsuit, but if so, Mayor Lyda Krewson won’t be the one behind it. 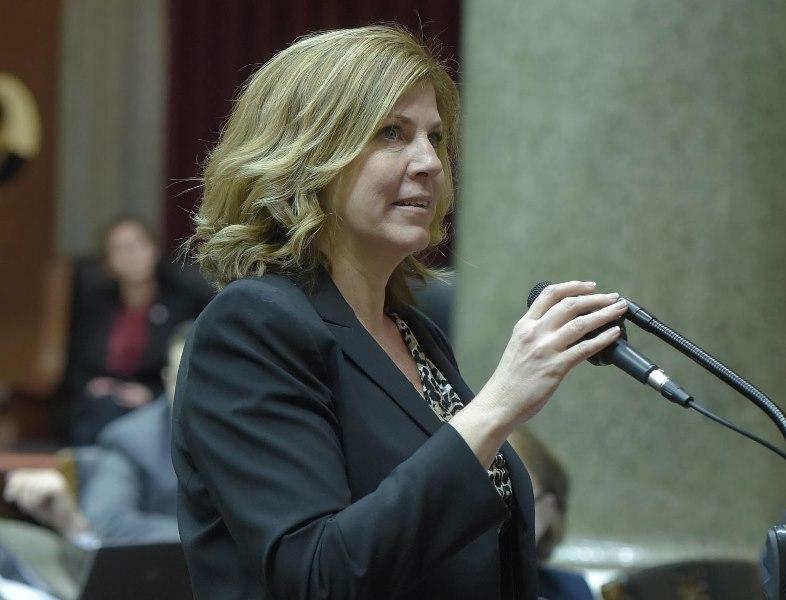 The Democrat told St. Louis Public Radio in a statement that while she strongly supports the city law bringing the minimum wage up to $11 an hour by 2018, the legislature has the right to overturn it. On the latest edition of the Politically Speaking podcast, St. Louis Public Radio’s Jason Rosenbaum and Jo Mannies shook things up, recording the show with state Rep. Bruce Franks on Wednesday in front of a live audience at Yaquis on Cherokee in St. Louis. 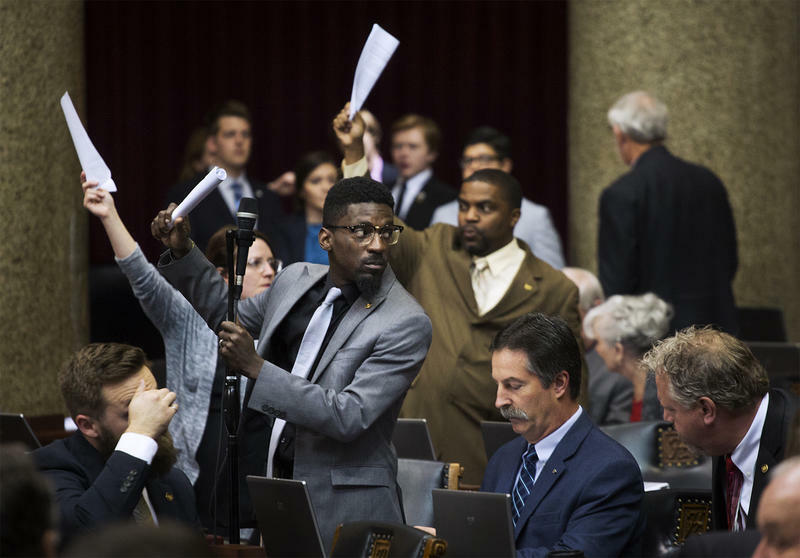 Franks, a St. Louis Democrat, was elected to the Missouri House last year to represent the 78th District, which stretches from Carr Square to Dutchtown in the eastern part of the city. 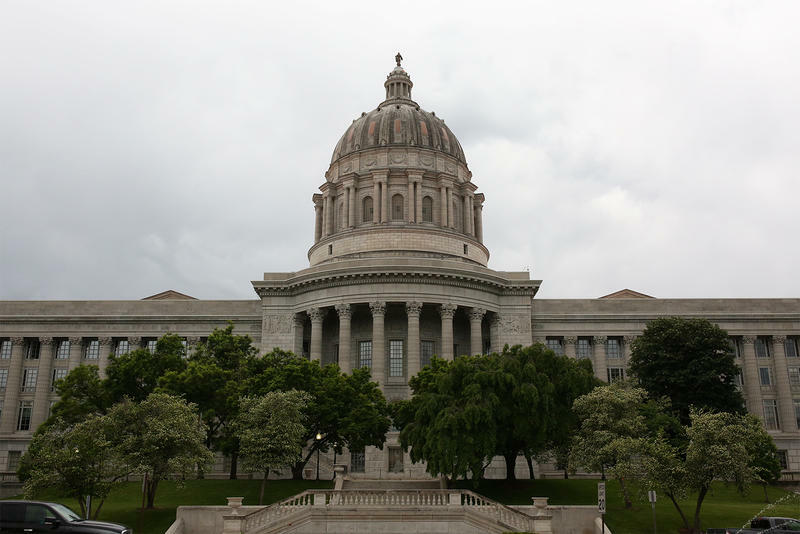 Missouri’s workers will bear the brunt of sweeping policy changes that were approved during the 2017 session. With Republicans firmly in control of the governor’s office and both chambers of the legislature, they took the opportunity to back long-awaited policy proposals, including making it harder for employees to sue for discrimination and blunting the power of labor unions. 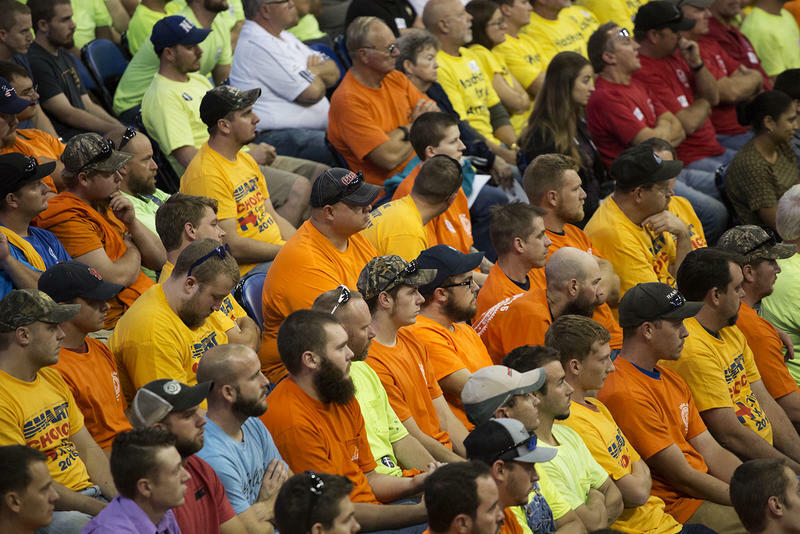 International Workers’ Day, often marked by protests, marches and celebrations by organized labor, may be muted in Missouri this year due to restrictions passed by the state legislature. 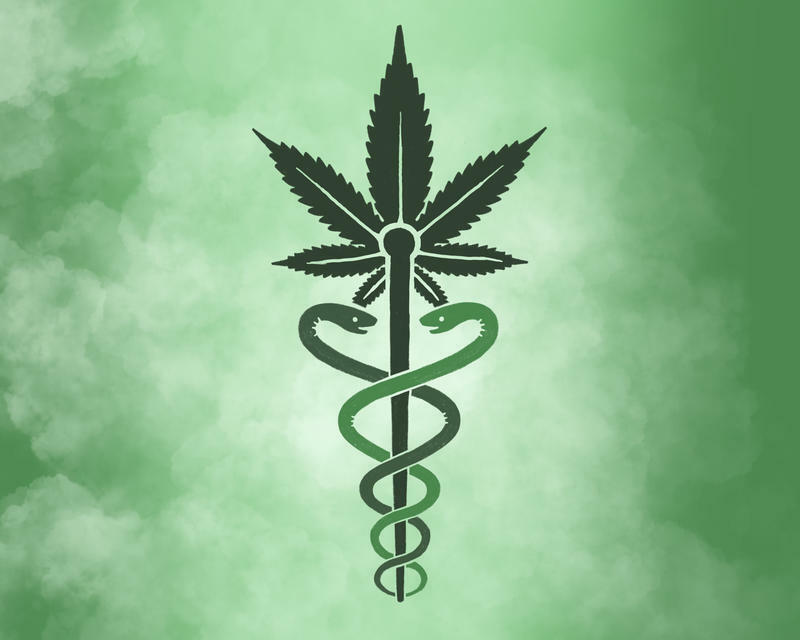 “We’ve definitely taken a few hits this year, there’s no doubt,” said Pat White, president of the St. Louis Labor Council AFL-CIO.